Integrated seismic, gravity, and magnetic (SGM) studies. More information and description here. New understanding and training on volcanic margin deposits and processes for higher petroleum exploration success in frontier basins. 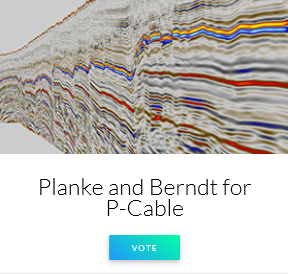 With more than 100 3D surveys acquired in all the oceans of the world, the P-Cable technology has revitalized research on glacial landforms, sedimentary processes and offshore geohazards, and also has great impact on exploration of shallow oil and gas reservoirs (ref. 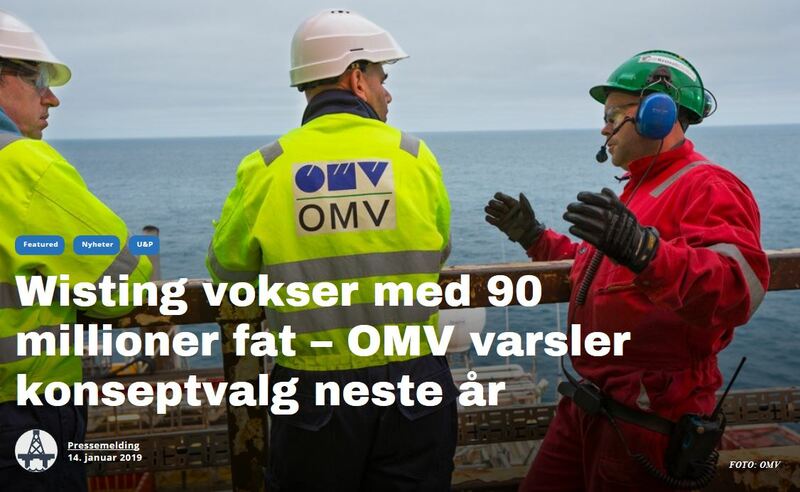 Wisting oil field, Barents Sea). The EGU General Assembly 2019, taking place in Vienna (Austria) on 7–12 April 2019, will bring together geoscientists from all over the world to one meeting covering all disciplines of the Earth, planetary, and space sciences. B. Bellwald (VBPR), R. Barrett (University of Kiel), B. Manton (VBPR) and S. Planke (VBPR) will present results from ongoing R&D projects. 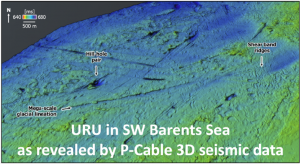 New paper by B. Bellwald et al, characterizing meter-scale URU landform assemblage of the SW Barents Sea using P-Cable high-resolution seismic data. 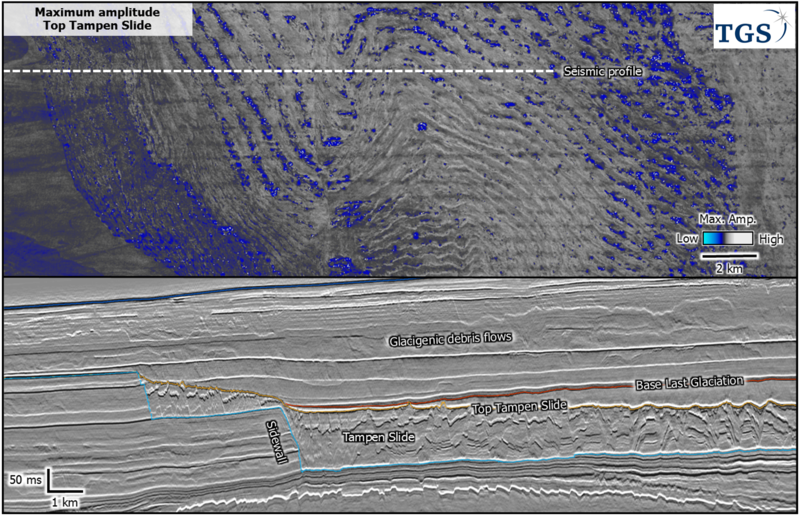 URU landforms are imaged in a quality comparable to conventional multi-beam echosounders. The Wisting team has successfully combined data from six exploration and appraisal wells with 3D seismic data (both P-Cable high-res data and conventional broadband) and Controlled Source Electro Magnetic (CSEM) data in the technical studies for subsurface optimization. Greenland and Europe are back together .... Let's find more oil! Rachel Barrett (Uni Bremen) was invited to work on the Tampen slide in the Norwegian Sea using the AM17 high resolution 3D seismic cube recently collected by TGS. 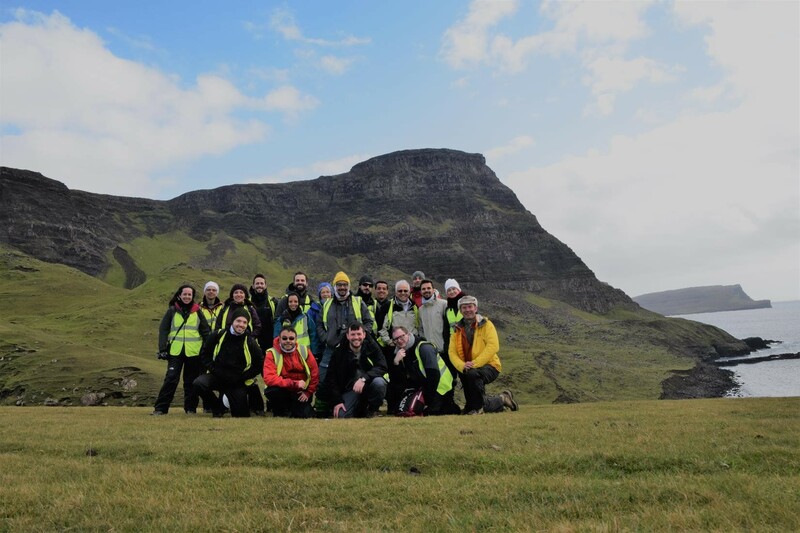 The work is part of the European Training Network SLATE, where VBPR contributes as partner. 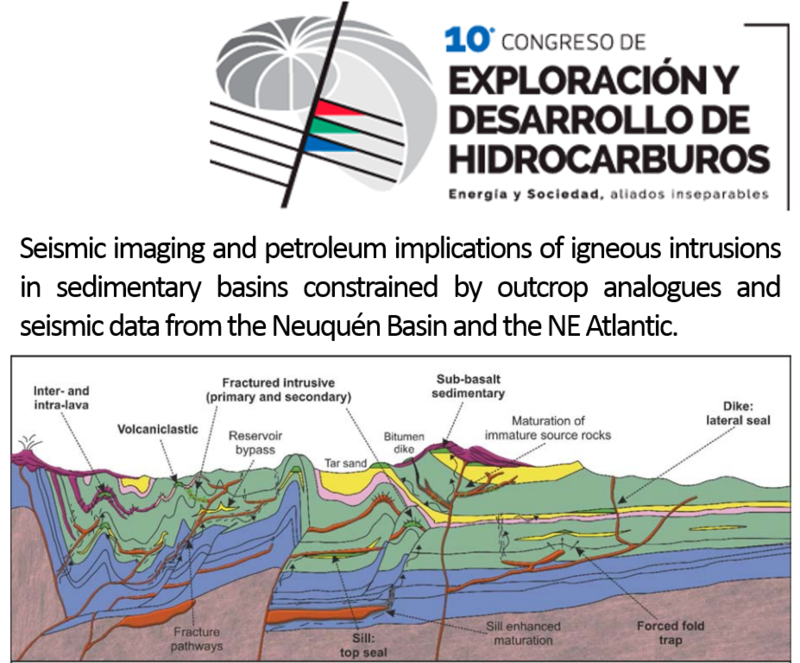 The "10th Hydrocarbon Exploration and Development Congress” was organized by the Argentine Oil and Gas Institute (IAPG) at the Intercontinental Hotel, Mendoza. 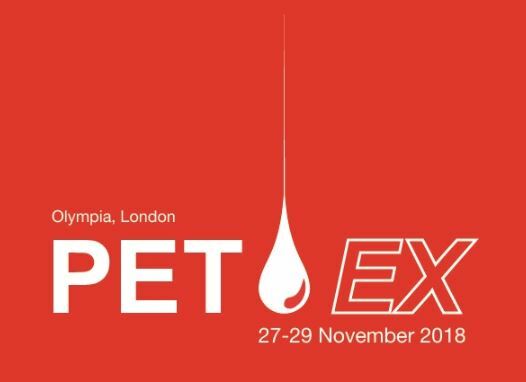 This Congress, more commonly known as “ConExplo”, is the most important technical event of the Oil & Gas industry in Argentina. 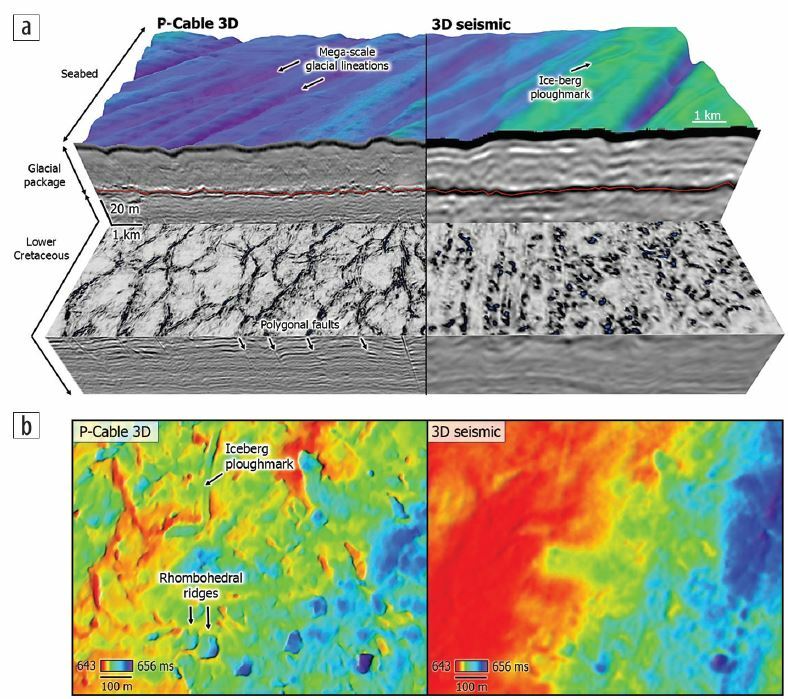 An evolution to one-meter-scale resolution of 3D seismic will rely on combining a reproducible seismic source with high frequencies up to at least 600 Hz, a high uniform trace density of more than 4 million traces per square kilometer, and an offset range shorter than approximately 200 m. The resulting 3D seismic data volume will reach meter-scale resolution for water and target depths of less than 600 m.
VMAPP Fieldtrip to Isles of Skye and Mull Oct 2018 by VBPR, DougalEARTH and TGS. 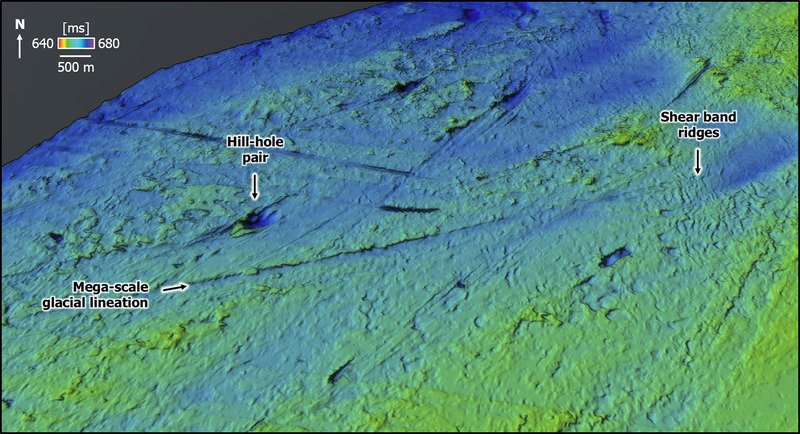 Prospectivity of the outer mid-Norwegian volcanic rifted margin constrained by new 3D seismic data and links to the Faroe-Shetland Basin.